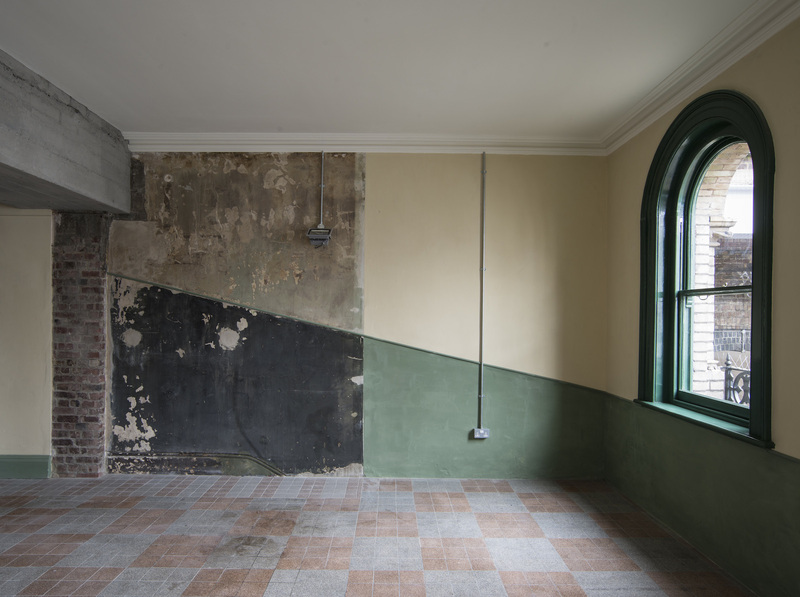 This project began with the re-fenestration of the Peckham Rye Station forecourt in the winter of 2012. 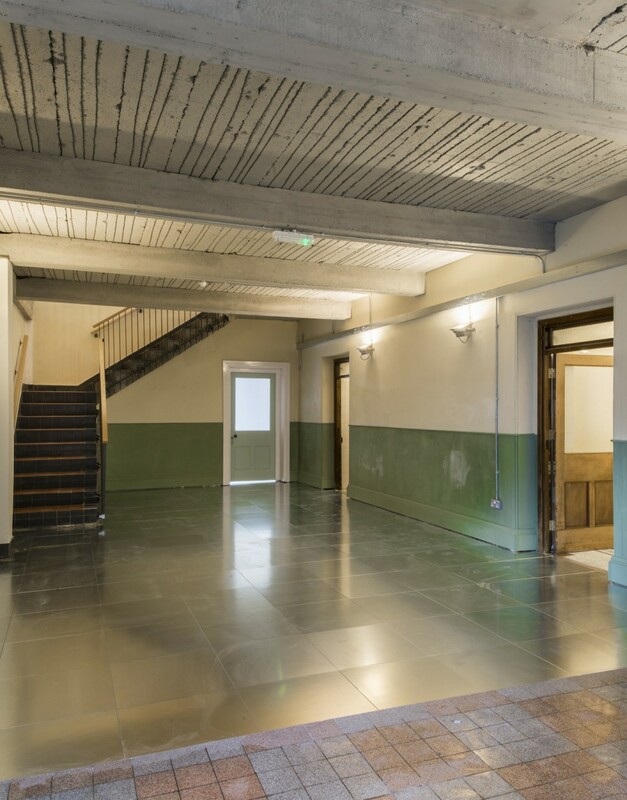 With five new windows and three sets of doors in place to the station’s original design, Network Rail Property decided to upgrade a series of rooms over the ground and first floors and ‘re-discover’ the lost 1930s toilets, or Sanitary Courts, that had been closed up on the north side of the station for more than 50 years, and largely forgotten. 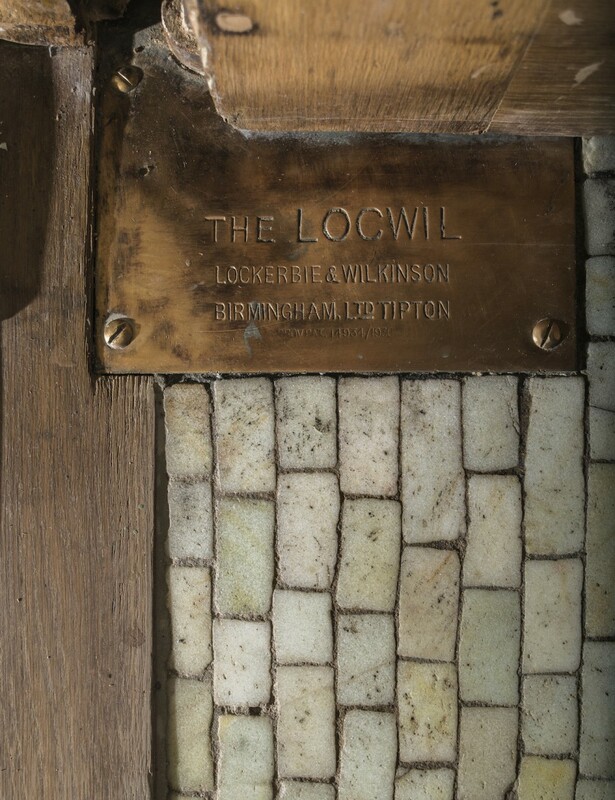 Our first views of the lost ‘Sanitary Courts’ were with torches, and we were amazed to discover a shimmering green and white glass mosaic floor below us covered with dust. 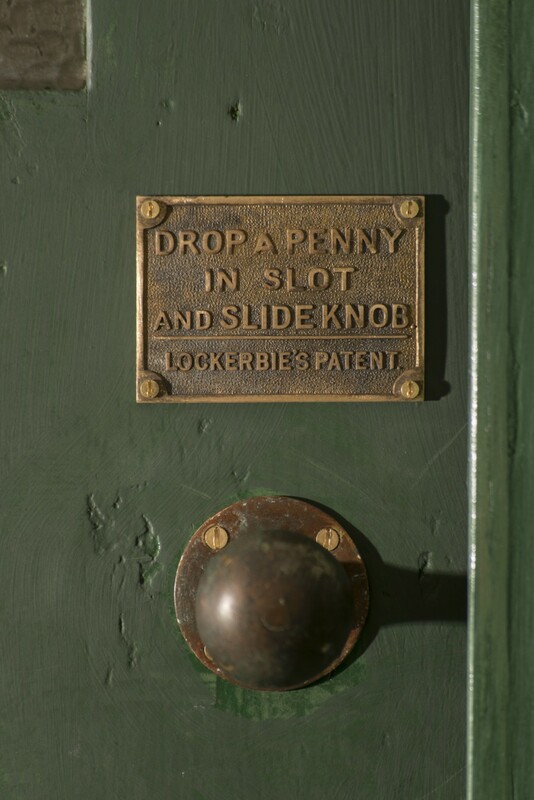 The toilets had been open for about 30 years, but closed in 1962 when the north part of the booking hall was walled off to make a betting office. 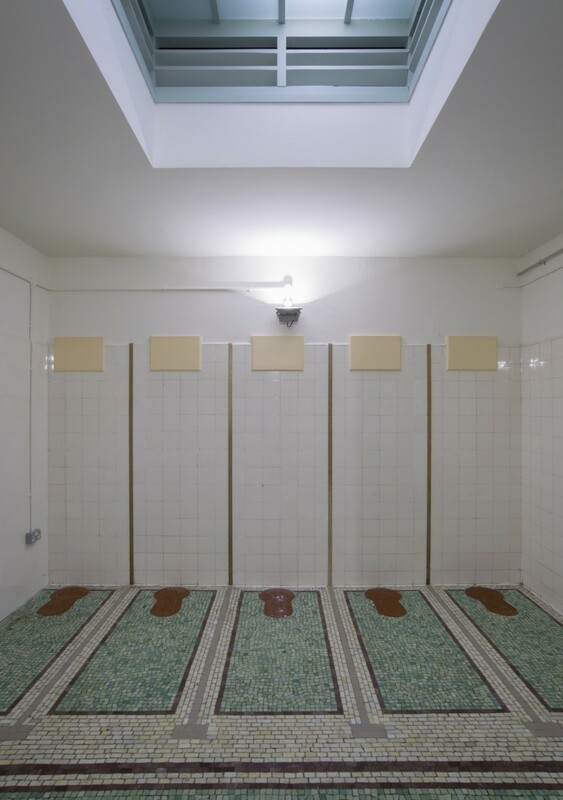 With public access, lost, it was decided then to mothball the ‘30s loos. 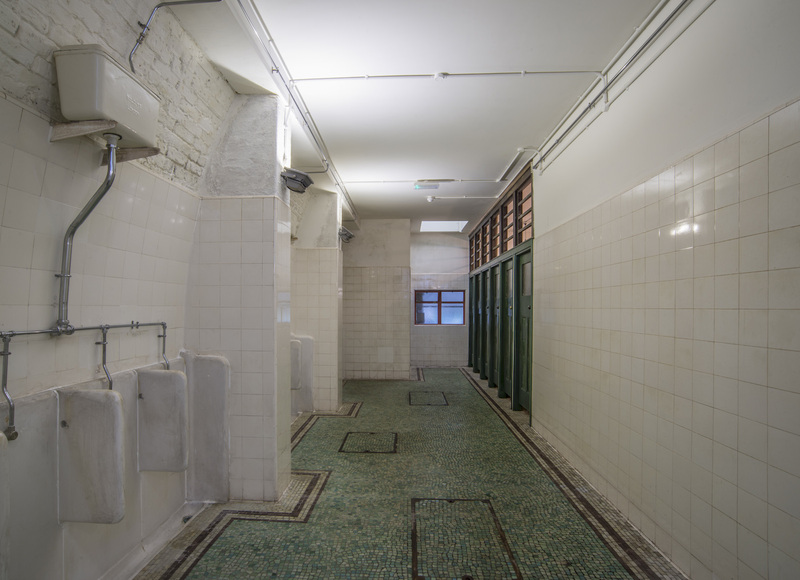 In the summer of 2010 Network Rail’s arch inspection team mistakenly demolished the Ladies Sanitary Courts, not realizing they were part of a Grade ll listed building. This project salvaged what was left of the Ladies and restored the largely intact Gent’s back to its original state in 1935. 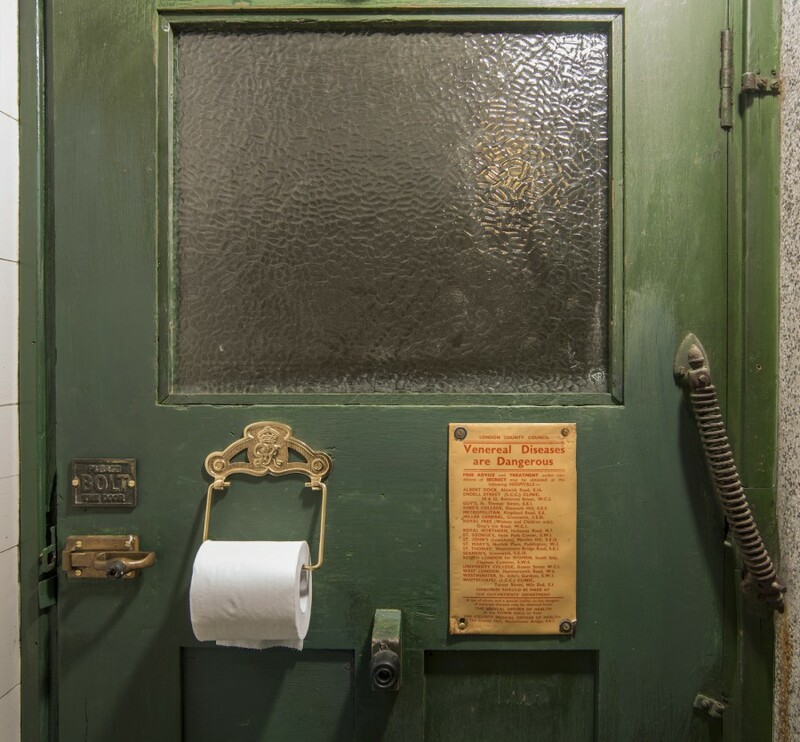 As much of the Gent’s original sanitary ware and fittings were still intact, we treated this project as forming a ‘museum’ of mid-20th century ‘Moderne’ station toilets by carefully cleaning, repairing and re-fixing doors, sinks, WCs and ironmongery. Even the WWll era venereal disease notices were conserved and re-fixed! 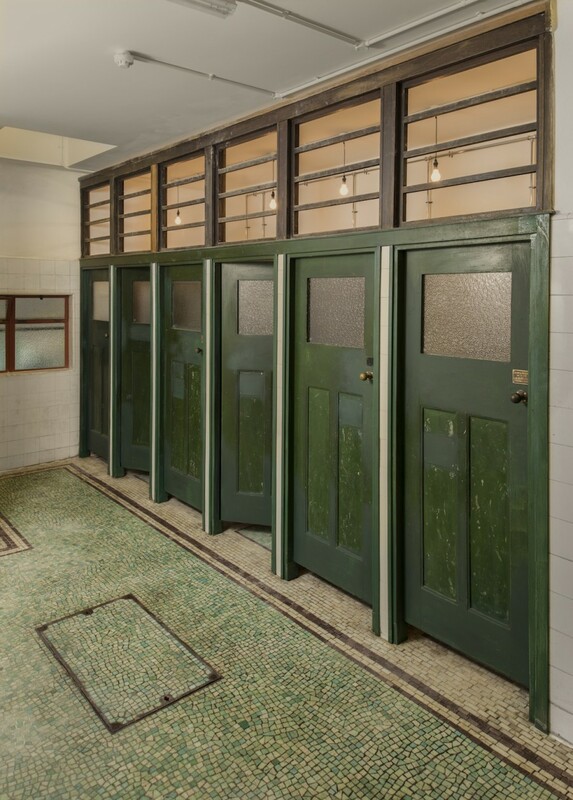 Where the original toilets could not be re-used, we found 6 salvaged WCs to a similar 1930s design complete with timber seats from a salvage yard in Norfolk. The ‘Jesse Rust’s patent glass’ mosaic floor was cleaned and restored. In the demolished ladies we used new mosaic to suggest where the lost WCs and timber partitions were. 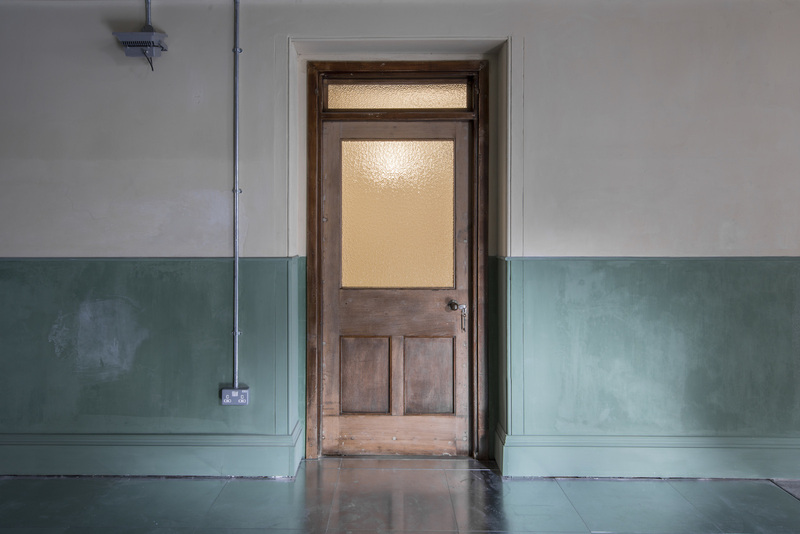 To the rest of the Victorian wing we reinstated lost plasterwork and mouldings from surviving fragments, and details found in similar rooms in the station. 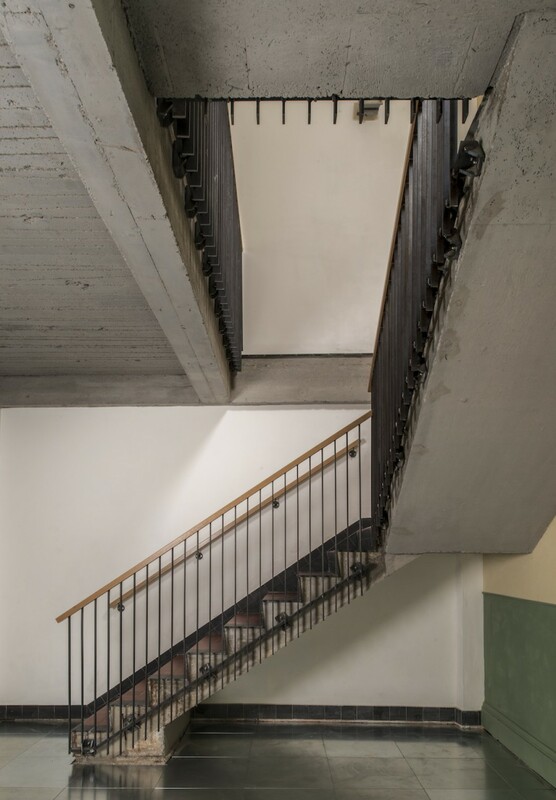 The newer 20th century interventions were carefully revealed and picked out in different colours to quietly tell the narrative of changes to these spaces from the 1860s onward. 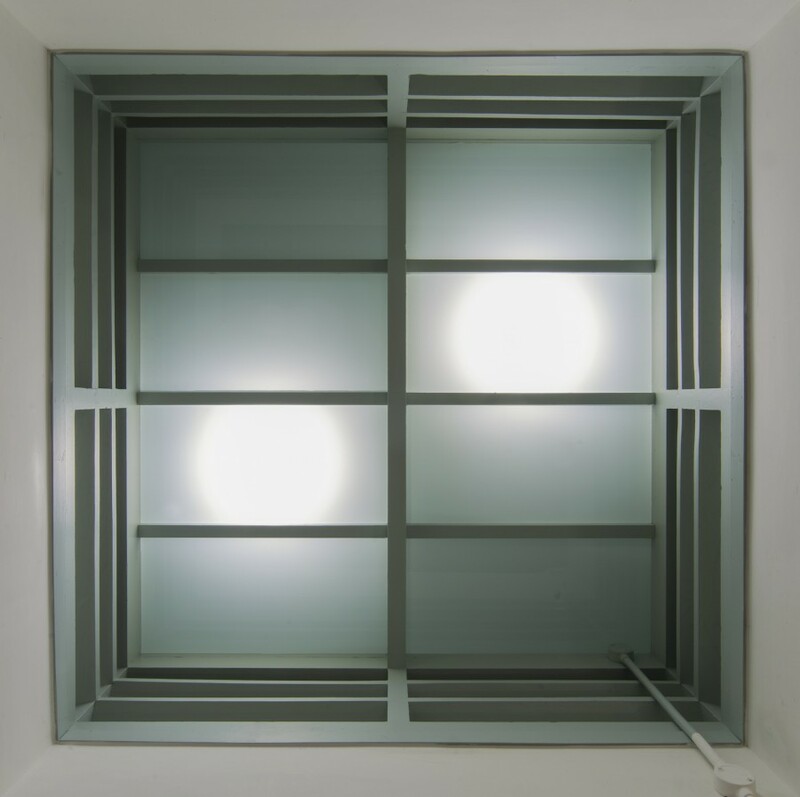 This project was shortlisted and highly commended in the National Railway Heritage Awards 2014.